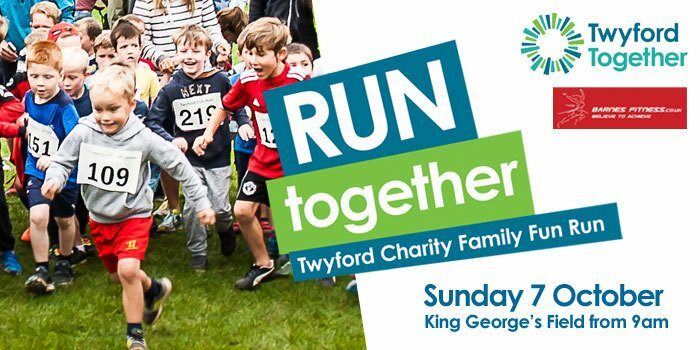 We are very excited to be working with Twyford Together to make this annual Charity Family Fun Run for the sixth time. Distances vary according to child’s school year. Six races which have been split according to school year groups. 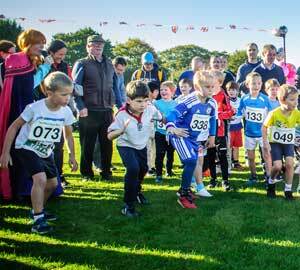 Mums, dads and business teams may, if they choose, wear fancy dress in our 10.45am race. If an incentive is needed, there’s a prize for the best costume! Please note, all timings are approximate. There will be a short warm-up before each race. Click here for terms and conditions. These must be read by all entrants or their parents. Breakfast BBQ & other refreshments available thanks to Tywford Youth Club. Bouncy castle, fancy painting and crafts at HaaHoo’s stall to keep everyone entertained. Medal for each finisher thanks to Mullie and banana thanks to Waitrose Twyford. 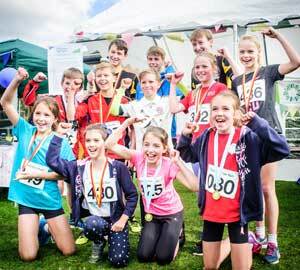 Prizes for 1st, 2nd & 3rd boy and girl in each age group. £100 cash prize for the school with the most entries. £6 per runner, £3 for pre-schoolers. 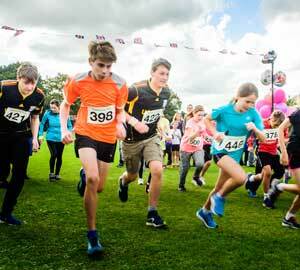 Parents are welcome to run alongside their children without paying an additional entry fee. All profits go to Twyford Charities Together. Entries on the day available, subject to race limits and an additional £2 – cash only. Online entry will close at 7pm on Saturday 6 October. Full details regarding parking, registration, etc will be sent out one week prior to the event. This will be available very shortly after the event. 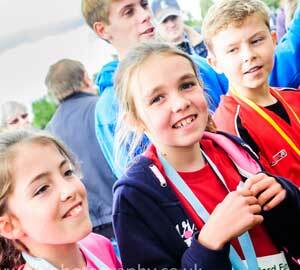 Great events mean plenty of volunteers and we make sure ours are looked after VERY well. If you are interested in volunteering at an event – whether it be for race registration, course marshaling or handing out medals – we would love to hear from you, contact us here. Contact Us: Feel free to Contact Us if you have any questions about the event. Subject to our cancellation policy and consistent with other organisations, there is a need to protect the staging of this event and the resultant costs incurred by the event organiser. Before any entries are accepted, events start to incur costs which places the organiser at risk. The organiser is forced to recoup costs to ensure the event's ongoing success. Failure to do so has predictable results. From the moment you enter this event further costs are created therefore there are no cancellation reimbursements or refunds. 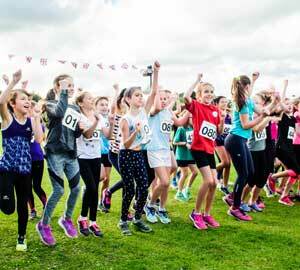 SWAPS OR ALTERATIONS TO YOUR RACE ENTRY INCUR A £3 ADMIN FEE. Please see our full Terms and Conditions for event entry here.